Welcome to MTWO by Cressey. 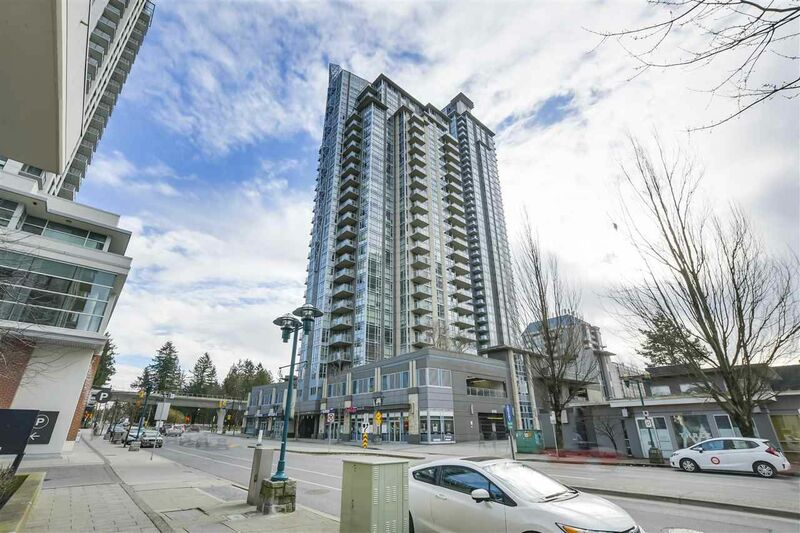 Located just steps away from Coquitlam Town Center, Restaurant and shops. Walking distance to Evergreen Skytrain and school. Coquitlam aquatic center, Coquitlam Public Library, and Lafarge lake. All these plus a renowned "Cressy" Kitchen featuring stainless steel Kitchen-Aid appliances, granite counter-top and an integrated work station. This North East facing unit has magnificent mountain views from the balcony and bedroom. 1 Parking and 1 locker.